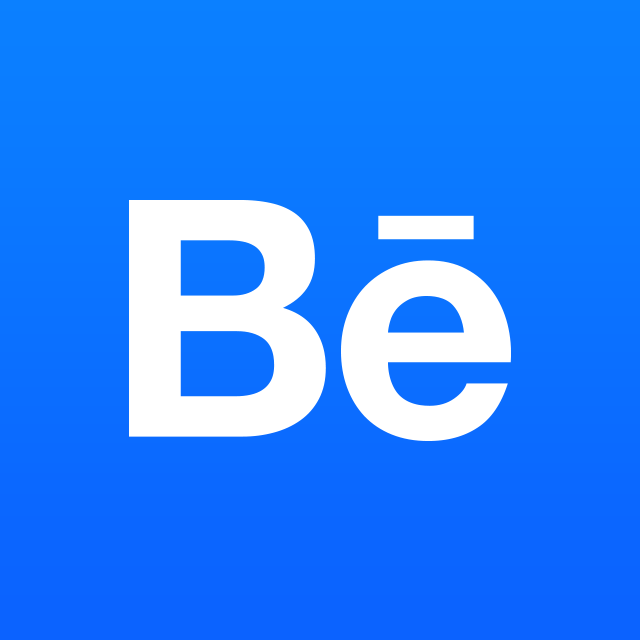 All Behance members are welcome to create as many collections, or sets of projects, as they'd like. With collections, you can group together different projects under a common theme, or just collect your favorites. You can check out the collections you've made, or browse ones curated by others. When you see a project you want to add to a collection, click Save to Collection on the right-hand side of the Project Viewer. You'll be prompted to make a new Collection or add it to an existing one. To manage an individual collection, just click the Collection you’d like to edit to enter that Collection’s page. Here, hovering over a project’s cover will reveal the option(s) to delete and/or edit the projects included in the collection. From there, click on Collections and browse. When you've found a collection, click the blue "Follow Collection" button. Collections you follow can be found in the Following section of your Behance profile. Here, Collections Following will consist of collections by other users that you’ve chosen to keep track of.